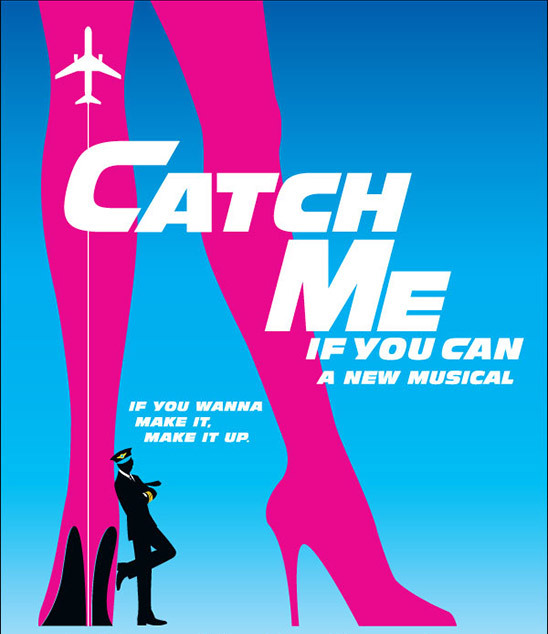 Based on the hit DreamWorks film and the incredible true story that inspired it, CATCH ME IF YOU CAN is the high-flying, splashy new Broadway musical that tells the story of Frank W. Abagnale, Jr., a teenager who runs away from home in search of the glamorous life. 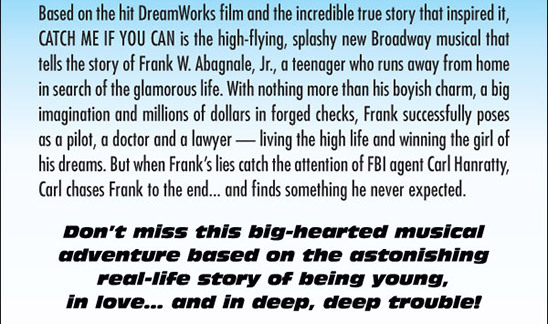 With nothing more than his boyish charm, a big imagination and millions of dollars in forged checks, Frank successfully poses as a pilot, a doctor and a lawyer - living the high life and winning the girl of his dreams. But when Frank's lies catch the attention of FBI agent Carl Hanratty, Carl chases Frank to the end...and finds something he never expected. This delightfully entertaining musical has been created by a Tony Award®-winning "dream team," with a book by Terrence McNally (The Full Monty, Ragtime), a swinging score by Marc Shaiman & Scott Wittman (Hairspray), choreography by Jerry Mitchell (Hairspray, Legally Blonde) and direction by Jack O'Brien (Hairspray, The Full Monty, Dirty Rotten Scoundrels). Ticket prices are $18 to $85. 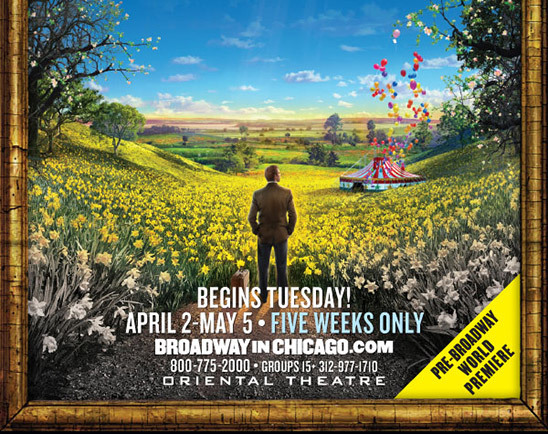 Groups of 10+ are now on sale by calling Broadway In Chicago Group Sales at 312-977-1710. Click here for more of ChiIL Live Shows past Broadway in Chicago news, original reviews, and photo and video filled features. Two weeks only--Chi Town, so catch it if you can! ChiIL Live Shows will be there...will YOU?! We're catching the Wednesday night performance and we'll have a full review up for our readers shortly. Click here for the production's main site to book your advanced tickets, check out video footage and more. Big Fish - World Premiere! BIG FISH is a new musical based on the celebrated novel by Daniel Wallace and the acclaimed Columbia Pictures film directed by Tim Burton. 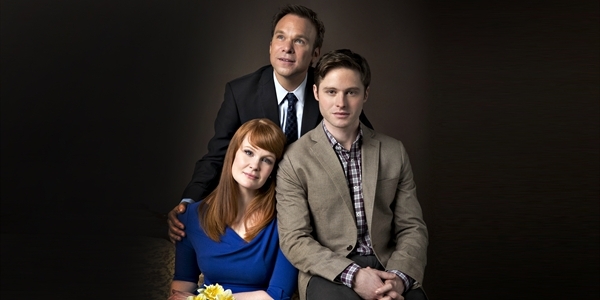 It features direction and choreography by 5-time Tony Award winner Susan Stroman (The Producers, The Scottsboro Boys), music and lyrics by Tony nominee Andrew Lippa (The Addams Family, The Wild Party) and a new book by John August (Charlie and the Chocolate Factory, Corpse Bride), who also penned the screenplay for the film version. Two-time Tony Award winner Norbert Leo Butz (Dirty Rotten Scoundrels, Catch Me If You Can), Tony nominee Kate Baldwin (Giant, Finian's Rainbow) and Tony nominee Bobby Steggert (Giant, Ragtime) lead a cast of twenty-seven in this rollicking fantasy set in the American South. 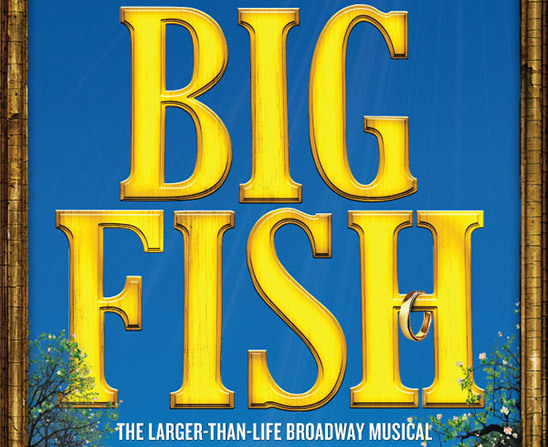 Overflowing with heart, humor and imagination, BIG FISH is a tribute to the power of dreaming big... and the unpredictable adventure of life itself. Ticket prices are $33.00 to $100.00. Groups of 15 or more, now on sale! Call 312-977-1710!